Phoenix, Scottsdale, Paradise Valley, Fountain Hills, Tempe, Chandler, Gilbert, Mesa, Queen Creek, San Tan Valley, Apache Junction, Gold Canyon, Goodyear, Glendale and MORE! Family Owned & Operated. Rug Worx Specializes in (in-plant) Area Rug Cleaning with Valleywide Delivery. We clean ALL TYPES and SIZES of area rugs. 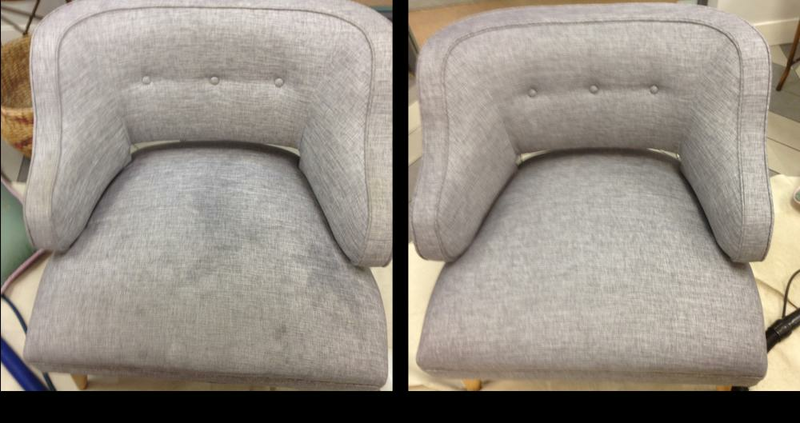 We offer protector/treatment, urine treatment/guaranteed odor control, custom cut rug pad, moth repellant, rug storage services, and minor rug repairs. Carpet Tech Services is our company, Owned & Operated by Scott Gwilliam for 14 years. 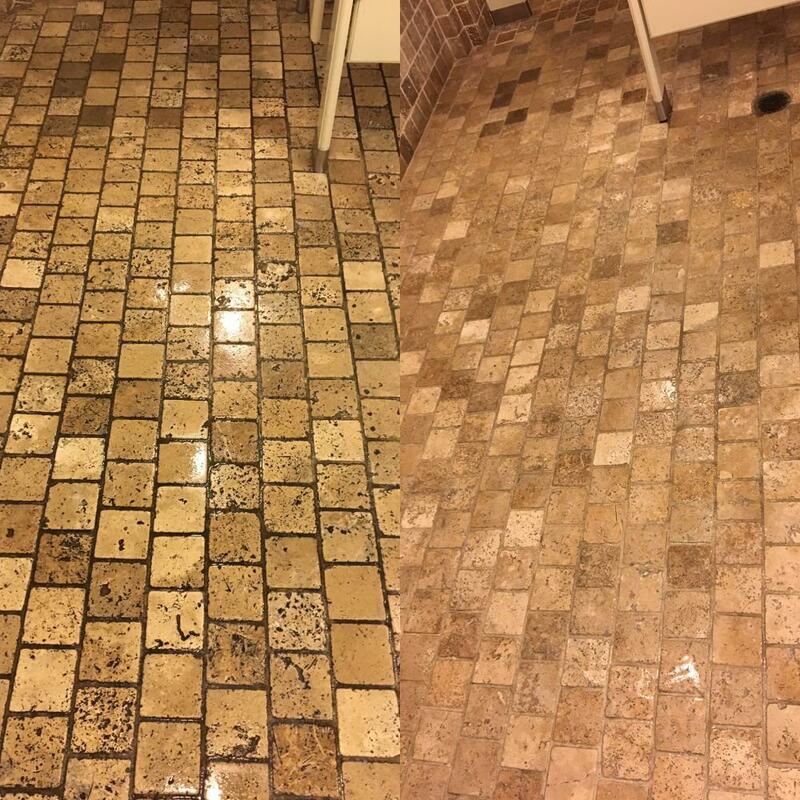 We offer Valleywide Residential and Commercial cleaning: carpet, tile & grout, travertine, stone, wood, laminate, LVT/LVP, upholstery, etc. 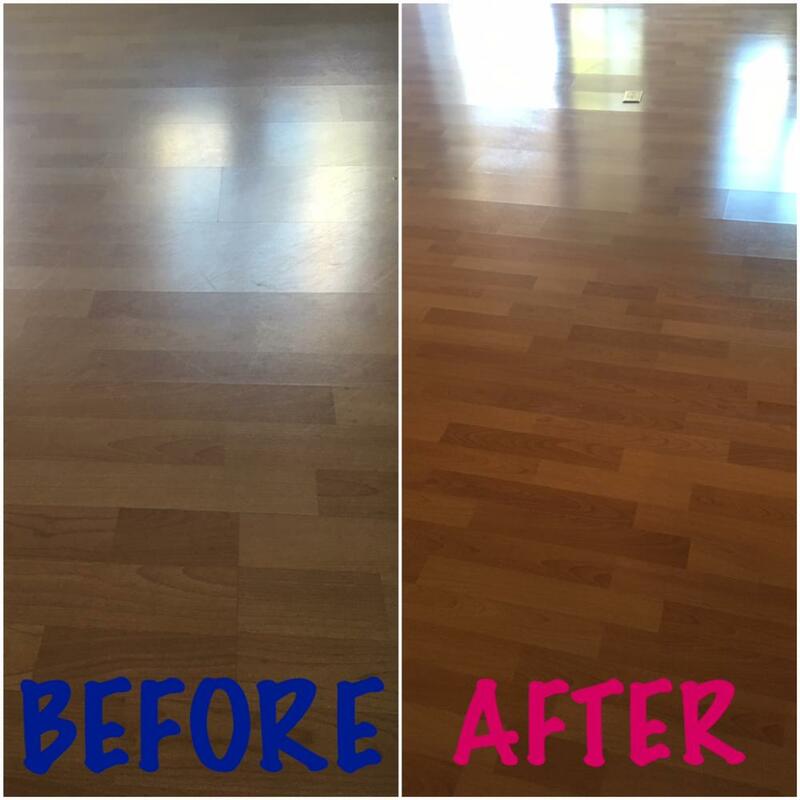 Owner, Scott Gwilliam grew up in the flooring industry and cleaned carpet for his father by age thirteen. In his adulthood he turned his hobby into a serious career and went on to become IICRC certified in multiple categories including Oriental & Specialty Rug Cleaning Technician. He is very well-known and highly recommended throughout Arizona amongst our industries finest Carpet Retailers, Interior Designers, Realtors and Property Managers. Scott is passionate about flooring and has transitioned into the wonderful world of fine rugs. He is a Textile Pro™, a WoolSafe certified cleaner, and is passionate about RUGS. His leadership, professionalism and vast flooring knowledge fuel the success of Rug Worx®.